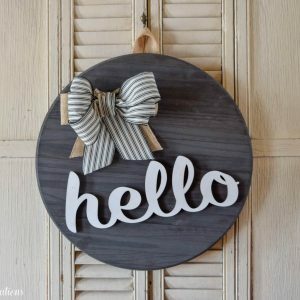 Join us in this fun painting class to create your own similar plaque like the one above! 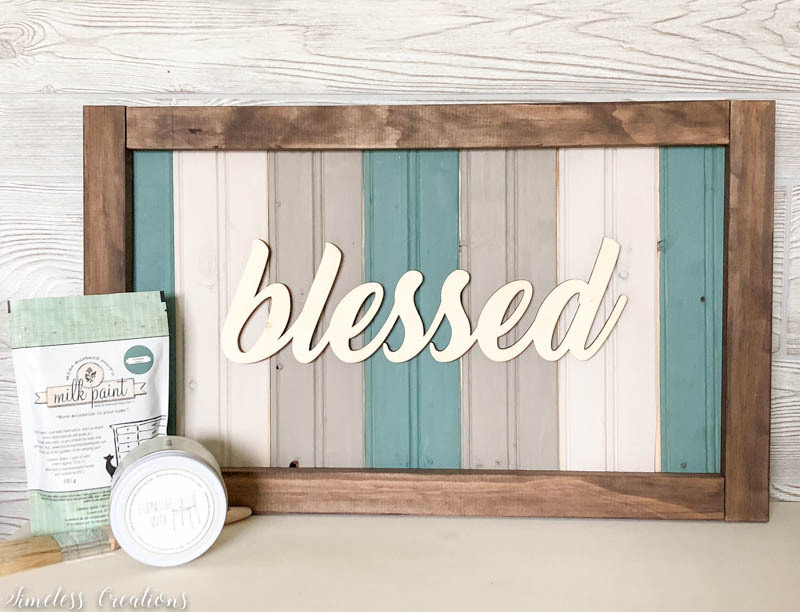 In this class you will learn all about Miss Mustard Seed’s Milk Paint Products. How to mix, stain, paint, and seal. You will be able to choose up to 3 colors for the panels and different waxes to create different looks. 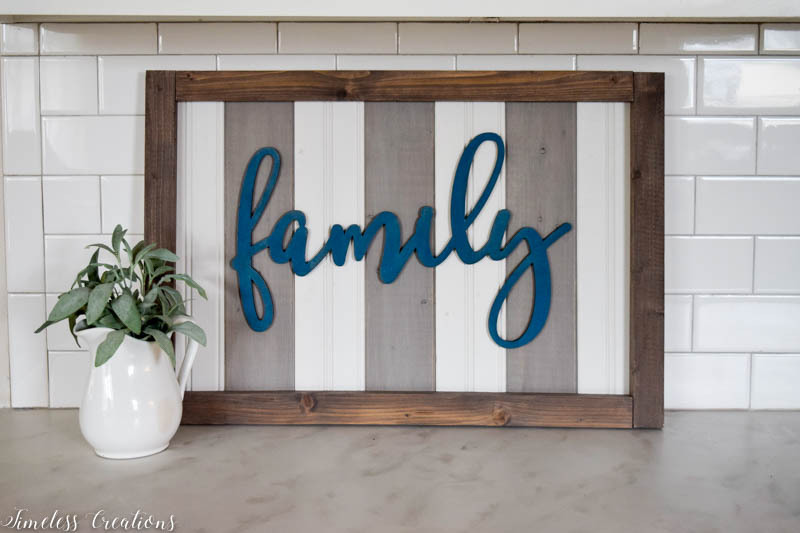 You will choose from three words we have in stock to put on your plaque and can paint it or keep it wood. Bring a friend and have some fun! Expect the class to last about 3 hours. Light snacks, and drinks will be provided! Along with all of the supplies you will need to complete your project. Minimum 4 participants, maximum 8. Workshop registration is non-refundable. Please make sure to purchase on time in order to save your seat! All classes are subject to change with low class registration or scheduling conflicts. Class is subject to rescheduling due to inclement weather. Deadline to sign up is May 13th, 2019. Participants will be notified via email of any changes.